The book gives an account of the experiences of a private and (for a time!) 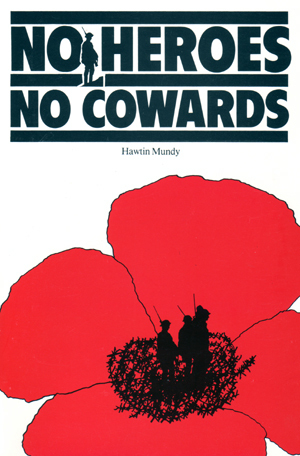 lance corporal in the First World War, special interest attaches to the chapters on life as a German prisoner of war but the whole narrative is essentially ‘history from below’. It is full of illuminating insights which will interest historians and general readers alike.